Over two millenia ago, Hippocrates stated, “Let your food be your medicine”. 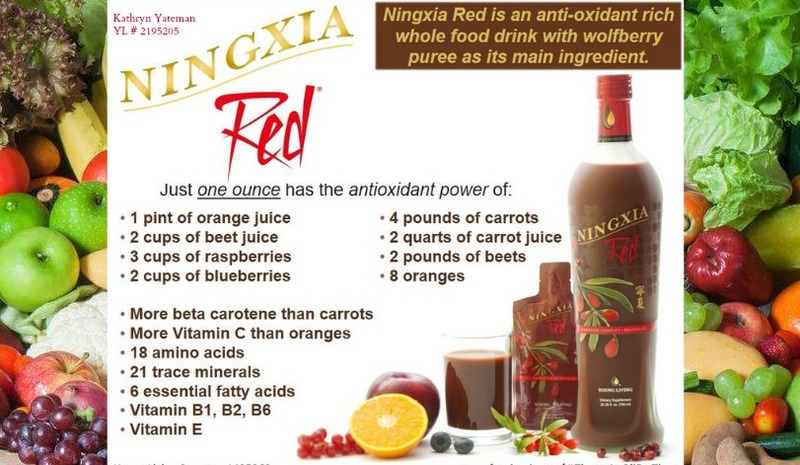 Personally I want to tell everybody about out Super Juice NingXia Red! It has done so much for my body and my mind! 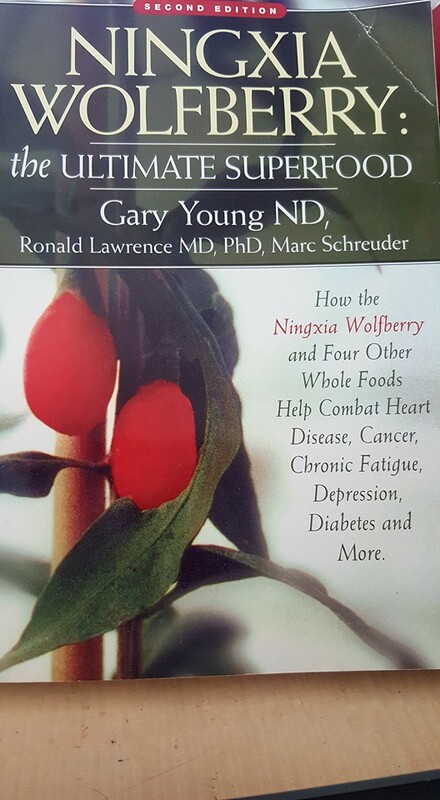 I highly recommend that you read this book called “NINGXIA WOLFBERRY: the ULTIMATE SUPERFOOD. 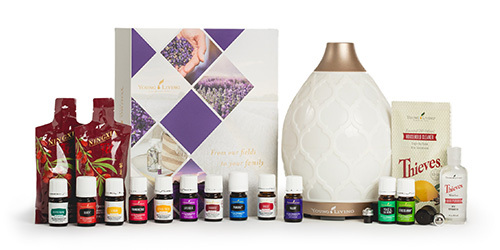 After you read this article go to http://katscorneressentiallysimple.com/ And learn more about Young Living and all of our products. I think it is very important that we all do our own research and take charge of our health instead of just believing what were told. There’s so many so called “wonder drinks” and “cures all” concoctions out on the market these days, its no wonder that the health companies are scoring big bucks out of us desperate consumers! There is Key criteria for a product to be labeled a “Ultimate superfood”. 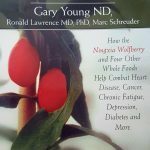 Below is a list that Gary Young ND, Ronald Lawrence MD, PHD and Marc Schreuder compiled bast on there research which can be found in this book. NingXia Red has all of these requirements and even surpasses the nutritional value of diets consumed by people noted for their longevity! Have ultra high antioxidant activity. The most accepted standard for antioxidant activity is known as ORAC. 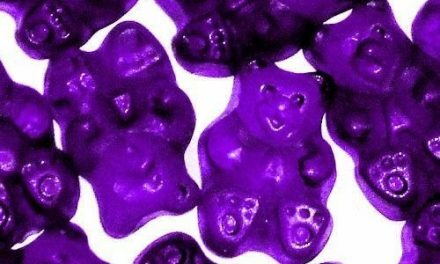 Unfortunately it measures only the second most common free radical in the body: the peroxyl radical. 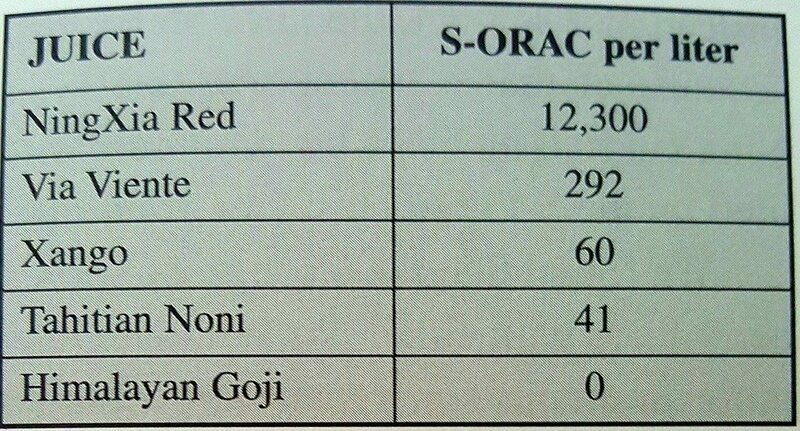 A broader test is now available known as S-ORAC which measures the most common free radical,superoxide. Unfortunately limited food data exists. 2 Be rich in vitamins and minerals. Consist of whole foods, not fragmented nutrients. Combat candida and yeast infestations in the gastrointestinal system. 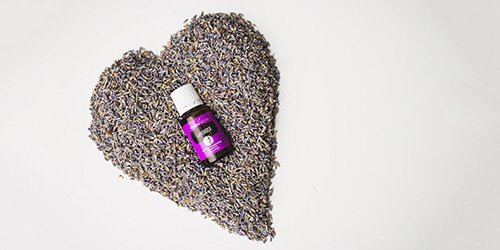 Be both immune supporting and also anti-inflammatory. This is very difficult to achieve as most immune-stimulants tend to incite inflammation. Contain a synergy of phytochemicals. Examples of this would be proper mineral ratios and quercetin to ellagic acid ratios. Be manufactured to maximize bioactivity. This means that minimal heat and chemical processing should be used. Have good palatability. Taste is very important in maximizing compliance. If a formula is not appetizing, it will not be consumed regularly. 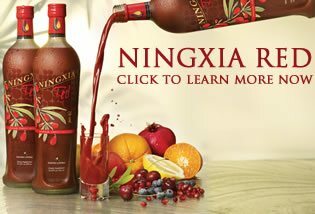 NingXia Red is actually the second formulation. The first one was called Berry Young Juice. The first formulation attempts combined Ninxia wolfberry juice with several other juice components. 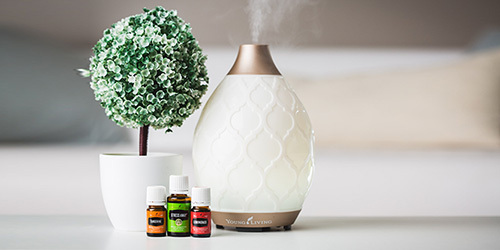 After further experimentation and experience with this initial juice blend, Young living created a second blend that expanded the synergies of the first blend to create an even HIGHER ANTI-OXIDANT BEVERAGE as measured by the ORAC test and the new S-ORAC test. This chart is a Antioxidant Comparison of Selected Juice blends. Obviously these are just a couple of the popular ones a couple of years ago, and I know there’s some new ones out there today, but really there is no comparison and I urge you to do your homework on this because this 2 to 4 oz. a day of this Superdrink, may just make a lot of health changes for you like it did for me! I actually was not even wanting to try it because I thought to myself…o.k. here’s the sales pitch! Im really happy that I didn’t listen to myself! 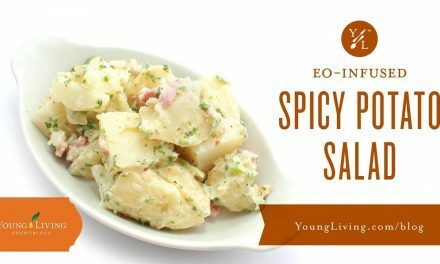 I could go on and on about this amazing SuperFood …but Im going to end this article with this information from there research. 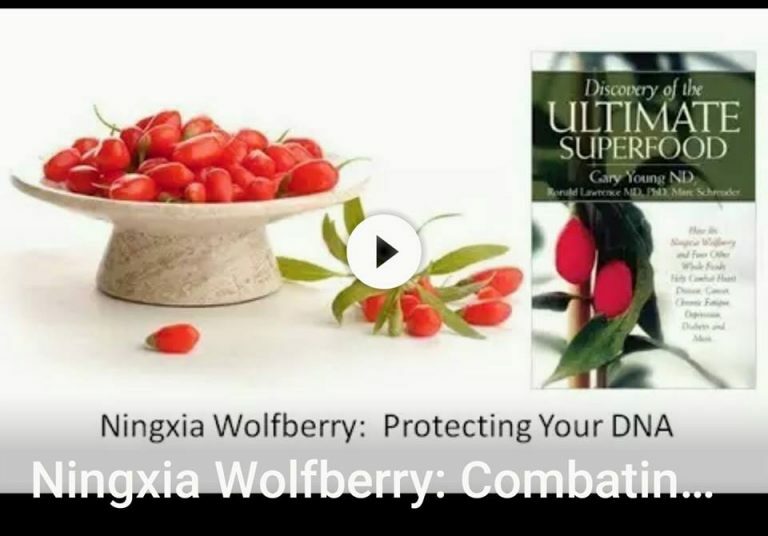 One of the most interesting nutrient combinations they studied for Young Livings wolfberry juice blend is its combination of foods high in ellagic acid with those also high in quercetin. 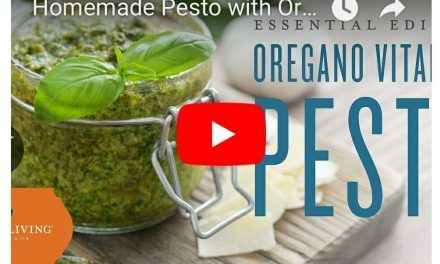 According to University of Florida researchers, when quercetin is combined with ellagic acid, a far strong anti-cancer effect is achieved than with either alone. In other words, quercetin potentiated the ability of ellagic acid to block cancer growth, in this case showing better activity against MOLT-4 leulemia cells. It is not clear why these two nutrients are more effective together, but the results are notworthy. So in the creation of our wolfberry juice blends we combined foods high in ellagic acid, such as the pomegranate and wolfberry with those high in quercetin such as the blueberry to enhance the DNA protecting properties of the mixture. In addition to nutrient composition synergies, we discovered these juices also had synergistic antioxidant properties when combined. We found that the antioxidant activity ( as measured by ORAC)of certain juice combinations exceeded the sum of their parts. In other words, when wolfberry juice was combined with pomegranate juice, the ORAC values were synergistic rather than merely aditive. Instead of 2+2=4, the juice blends had equations like 2+2=7! The results were so unusual that a patent was applied for on this discovery. 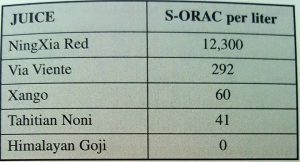 We also found the NingXia Red blend to be extraordinarily active in absorbing free radicals as measured by the S-ORACtest. SO AFTER READING THIS…WHY WOULD YOU SETTLE FOR ANYTHING ELSE? PreviousEssential Oils and Drugs!!! Can they be taken at the same time? NextEssential Oils for Pets ? Absolutely!